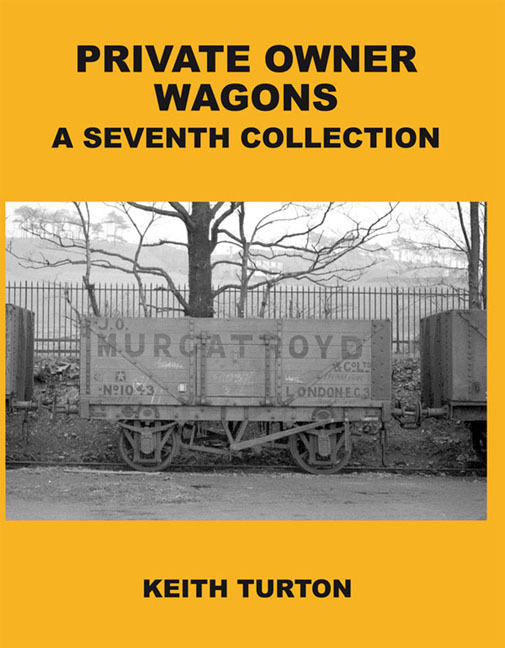 Thirty wagons were hired secondhand from the Gloucester RC&WCo. in 1932 for a period of three years. 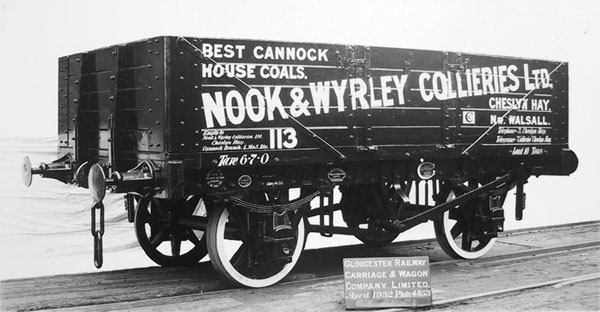 Number 113 had originally been registered with the GWR in 1924 (No. 69174). It has five planks, side doors only and brakes both sides. 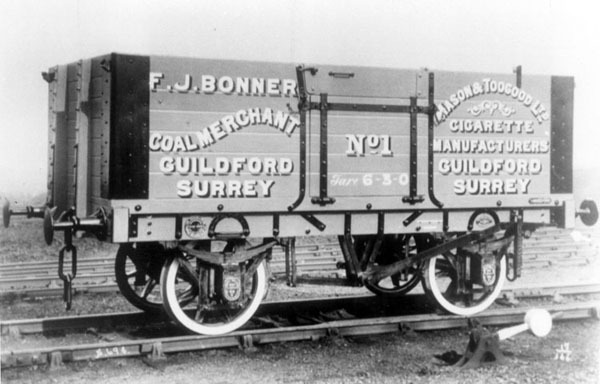 The livery appears to be a black body with white unshaded letters. Italics at bottom left read ‘Empty to Nook & Wyrley Collieries Ltd. Cheslyn Hay. Cannock Branch, L.M.& S. Rly’ and at right ‘Telephone:- 3, Cheslyn Hay, Telegrams:- ‘Collieries’, Cheslyn Hay.’ GRC&WCo.